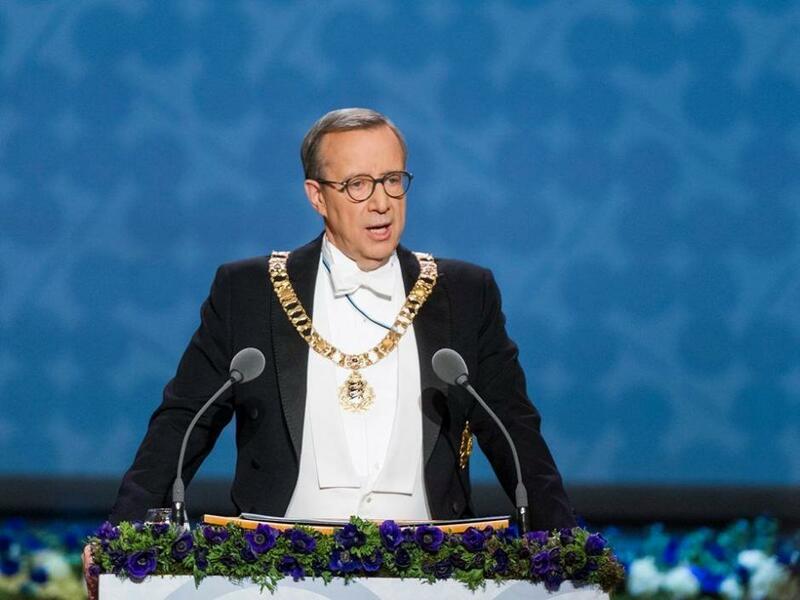 The Estonian head of state, Toomas Hendrik Ilves, gave his last Independence Day speech as president. In many ways, it was his most profound yet. Estonian World compiled the most significant quotes from the speech. In his last Independence Day speech as the president, Ilves was at his most candid yet. The president did not make a secret of the fact that he is worried about the current feeble situation in Europe. He also appeared to agree with the perception that the current Estonian coalition government seems sluggish (while acknowledging that it is probably the best possible coalition within this parliament) as well as criticising the general lack of tolerance and openness in the society, making many onlookers, who had gathered at the Independence Day reception, visibly uncomfortable. Yet, he also emphasised the progress Estonia has made through changing times in last 25 years and encouraged to embrace the opportunities, rather than succumb to pessimism in the face of challenges.